I stumbled on this wonderful PBS video series yesterday called “Blank on Blank: Famous Names, Lost Interviews.” These short, illustrated videos cover topics such as Grace Kelly on JFK, Kurt Cobain on Identity and Fidel Castro, the Lost Interview. There are two seasons worth of episodes and I highly suggest you check out the site for many others! I have been known to ask a lot of questions in my day. I am not sure what that is all about. Is it a nervous thing? A curious thing? A fun thing? I am not sure really. All I know is I like to find out about people. I like to know what they are actually like instead of waiting for years to break down their walls. So, as you can guess, I have taken to listening to interviews. 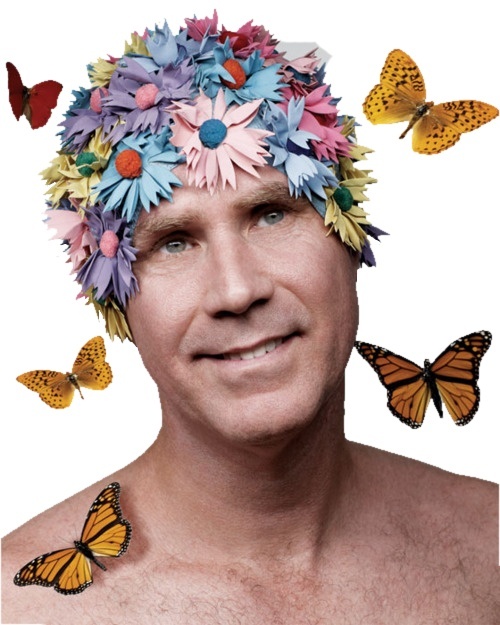 Most recently, I listened to an interview with one of my favorite comedians, Will Ferrell, by Marc Moran (who I feel kind of whatever about).